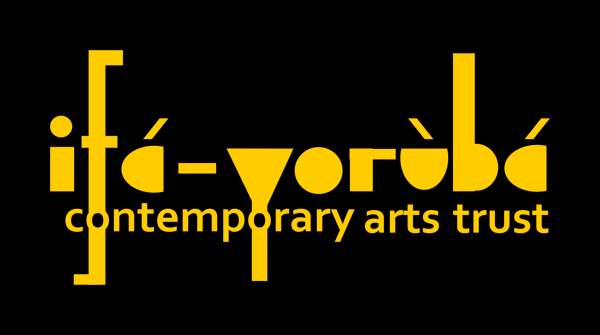 Ifa-Yoruba Contemporary Arts Trust* (I-YCAT was founded in 1995 by Grammy-award winning percussionist Lekan Babalola. A unique arts and cultural charitable organisation Ifa Yoruba is committed to sharing and maintaining the integrity and relevance of Yorùbá arts and culture in wider society – within local communities, both in the U.K. and overseas. We initiate cultural projects that seek to identify and explore themes in the Yorùbá corpus. 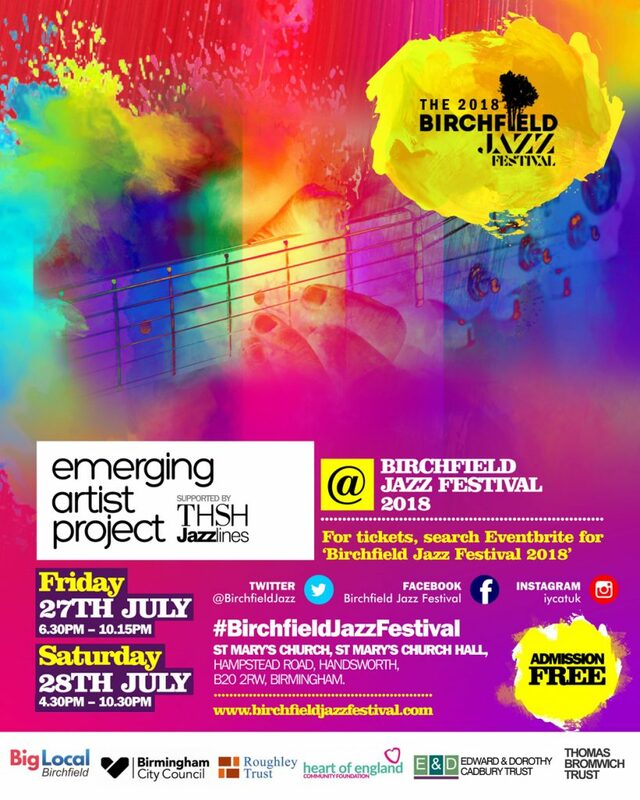 This is to engender a wider discussion in theory and practice across cross-platforms of culture both in UK and African Societies.